ADDITIONAL PERFORMANCE AT 3:30PM. CLICK HERE TO NAVIGATE TO THE SECOND PERFORMANCE EVENT PAGE. 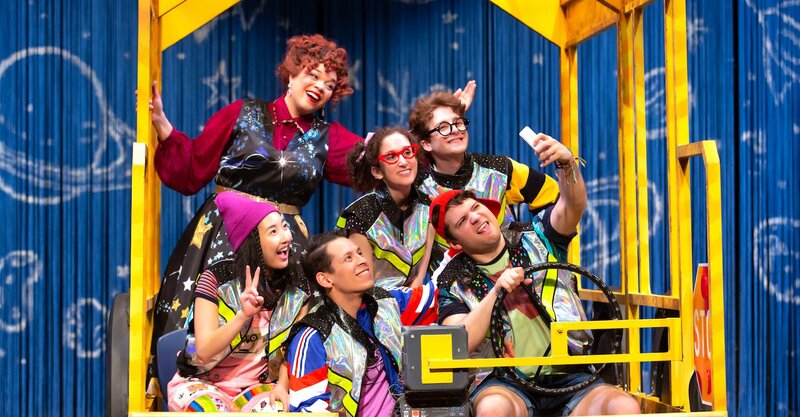 When the class gets lost on the way to the planetarium, Ms. Frizzle saves the day by blasting into outer space for an epic interplanetary field trip! But when rivalries both old and new threaten to tear the students apart, our young heroes must learn to pull together or risk getting forever lost in the solar system. 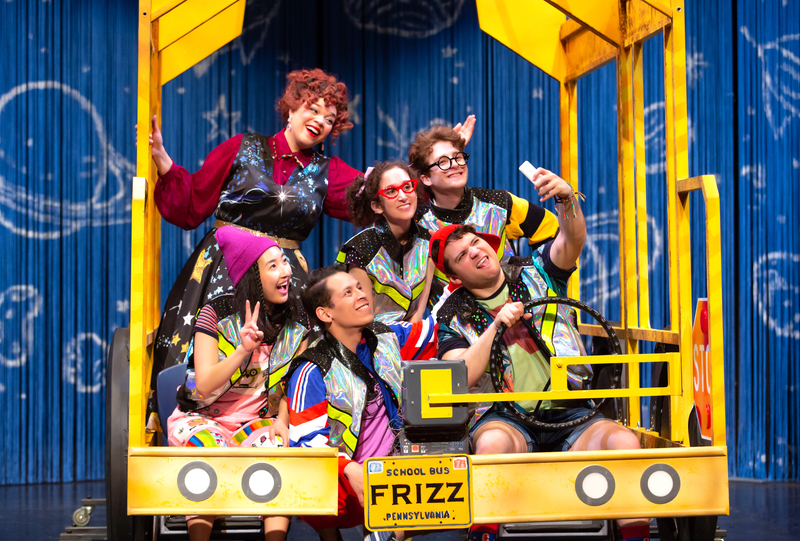 Hop on the Magic School Bus for a ride in this new musical adaptation based on the original book series published by Scholastic.